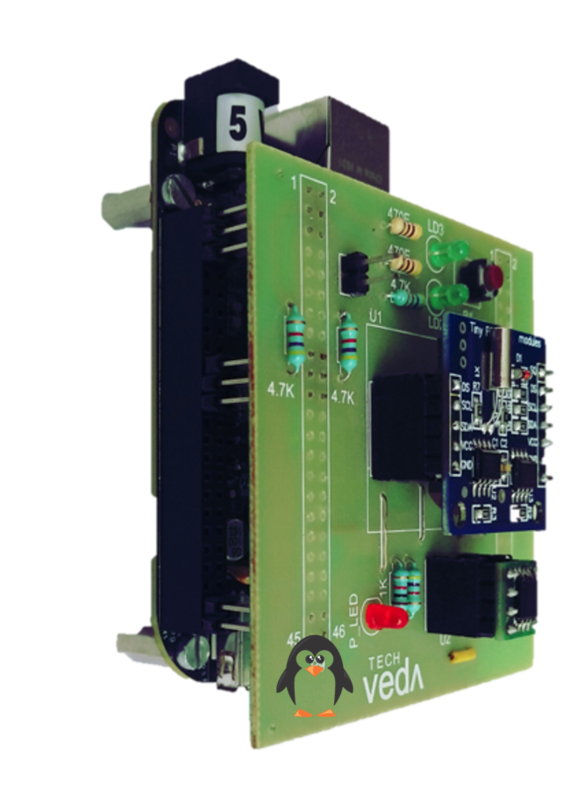 This is a full hands-on training program on Embedded Linux and Embedded Drivers. 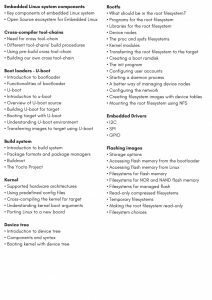 Course practically covers U-Boot, Yocto, Porting, Embedded drivers etc. We had engaged Veda Solutions for ramping-up skillset of our associates on Device Drivers for a very critical and important project. The methodology adopted by Raghu & Hari was outstanding, the associates had learnt a lot in 2 months during the training. The training was very well structured, simplified and replete with practical sessions and very well taught. We can say that he was one of the best instructors we have come across. He has a gift of simplifying and articulating very complex topics.